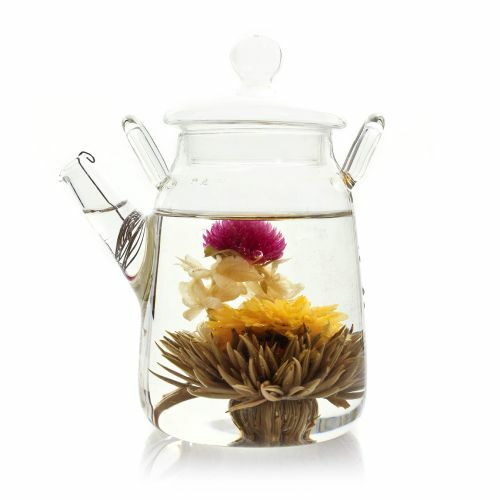 So we all know its Mothers Day on Sunday, and if your wanting to get your Mummy something more original than flowers then how about…… Flowering Tea…… Yes you did read that correctly, Flowering Tea! 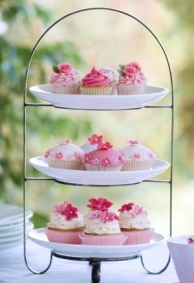 Amazing, beautiful and you get to drink tea and therefore eat Cake! Everyone is a winner! Check it out below. A very happy Mothers day for all! Enjoy!